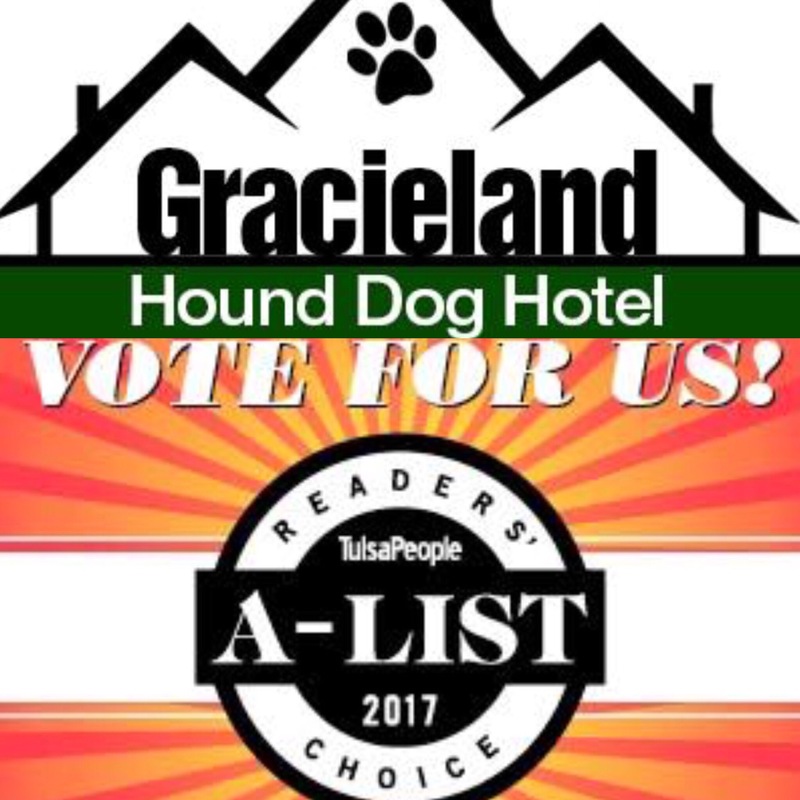 Vote for GracieLand Hound Dog Hotel!! They have a very clean facility. 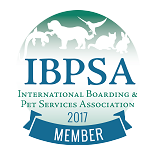 And they truly love all their furry visitors. Highly recommend this place.